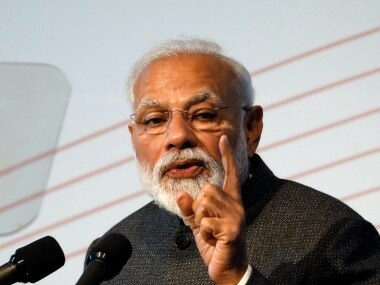 Prime Minister Narendra Modi announced the Pradhan Mantri Sahaj Bijli Har Ghar Yojana, or 'Saubhagya', on Monday, which aims to provide electricity connections to over 4 crore families in rural and urban areas by December 2018. If implemented efficiently and in a time-bound manner, it has the potential to be a political winner. 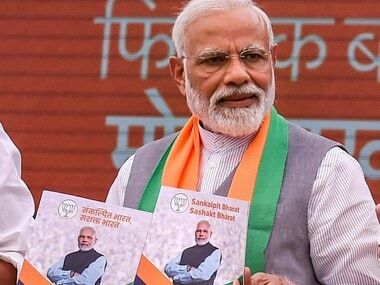 With completion of the scheme targeted for just months before the next parliamentary elections are due, the Rs 16,320 crore scheme can act as a game changer and enable the Bharatiya Janata Party (BJP) effortlessly overcome electoral challenges. By providing last-mile connectivity free of cost to BPL homes, the Centre will claim it delivered what it promised. It needs to be recalled that when Modi's fame as spearhead of the Gujarat model was spreading across the nation, power sector reforms and 24x7 electricity to rural homes was touted as one of his major accomplishments. He is aiming to continue initiatives in this sector now. The government claimed that providing electricity will benefit people in multiple ways, and will improve health and quality of life as well. Saubhagya also addresses a key concern that surfaced during periodic reviews of the Deen Dayal Upadhyaya Gram Jyoti Yojana (DDUGJY), launched by Modi in July 2015. In periodic reviews of the rural electrification programme, last-mile delivery surfaced as a major problem because people were unwilling to bear its cost. By providing free electricity connections to BPL families — those above the poverty line will pay just Rs 500 per connection payable in 10 instalments — the government is aiming to make this as popular as the 'Ujwala' scheme, under which 5 crore LPG connections were to be provided to BPL families, at Rs 1,600 per connection within three years of the launch. The scheme had fetched political dividends, and many voters in Uttar Pradesh said this was a key reason for voting for BJP. 'Saubhagya' also marks an important departure from Modi's previous insistence of not providing anything for free to consumers. In many conversations, the prime minister always contended that he is opposed to the "politics of dole", and sees himself more as an "enabler". Saubhagya is thus an important step in the evolution of Modi as a more pragmatic political leader, now willing to almost completely subsidise electricity connections for people. The shift in posture is undoubtedly an indication of political compulsions. However, he isn't providing electricity absolutely free; highly subsidised consumers will have to pay monthly bills. The government has said that connections will be pre-paid, like mobile phones. But with connections becoming live months before the polls and because waiving-off of electricity bills has been an oft-repeated electoral promise by most parties, the narrative of domestic monthly bills will be an evolving one. This is new territory Modi is treading, and how he navigates it will have to be tracked. Significantly, Saubhagya is another instance of a UPA scheme being revamped and renamed. The Manmohan Singh government in April 2005 launched Rajiv Gandhi Grameen Vidyutikaran Yojana (RGGVY) with specific objectives of providing electricity to all rural households, and free of cost to those in the BPL category. This was to be done through creation of rural electricity infrastructure — comprising rural distribution, village-level infrastructure and decentralising distribution, generation and supply system. 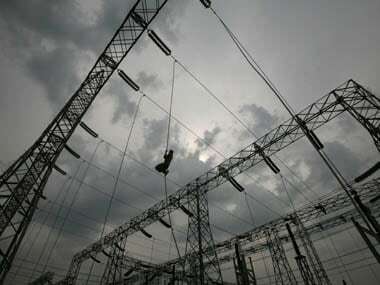 Though power is a state subject in India, the government pledged to fund 90 percent of the costs while the balance was provided as loan to states by the Rural Electrification Corporation, the nodal agency for the programme. The programme was one of several cited as evidence of the UPA's inclusive agenda. By November 2013, under RGGVY, almost 2.14 crore BPL households were provided free electricity connections, while over 1.7 lakh villages had been electrified. In February 2014, the REC conducted a survey demonstrating that rural people, upon being provided free connections, were managing lives better; women especially felt more secure. Many of those surveyed also said they were able to use mobile phones and communicate with family members in cities. Electrification of households also enabled people to augment their income with indoor activities like weaving, tailoring, and grocery retail. 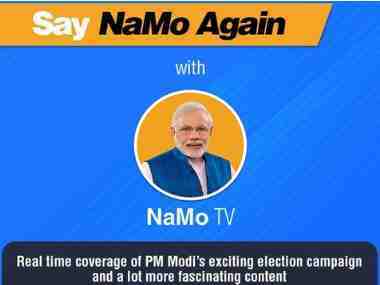 The gains listed were similar to those Modi promised would be achieved under his government's initiative. Though significant shortfalls still remained insofar as providing connections to rural homes, considerable progress was made during the UPA's tenure. However, the government failed to adequately publicise the achievement in this sector, as a consequence of which the alliance was unable to provide a counter to the charge of being perennially corrupt and gripped by policy paralysis. 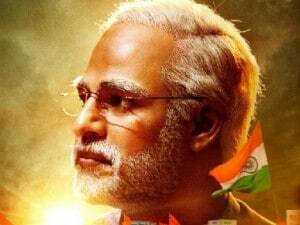 Modi was quick to seize the opportunity, and after becoming prime minister, announced rural electrification as a grand plan. The NDA government identified more than 18,000 villages for electrification under DDUGJY and made considerable progress with providing the infrastructure. However, according to the government's dashboard, there are currently just 8 percent villages with 100 percent household connectivity. A comparison of the number of villages electrified during UPA rule with what has been achieved since 2015 also shows that the previous annual average was higher. Yet, there is a visible shortfall which Modi is targeting and is aiming will get him political mileage. The Modi government subsumed RGGVY, including its budgetary support, into its own scheme shortly after its launch in 2015. Saubhagya will revive the UPA scheme leaving Modi open to the charge that his government has done little beyond repackaging the previous government's schemes. For this, it will bank on its fabled communicative skills and publicity machinery. It is a legitimate ploy if the BJP is able to provide the pending connections and at an efficient pace. Having said that, however, the problem of rural electrification is manifold and affordability is among the key issues. Villages get routinely de-electrified, because high costs are not balanced by consumption and consumers default on payment. There is also the issue of eliminating load-shedding. In village after village, people often point at electricity poles that have no power. The ability to address these issues will eventually determine if Modi's initiative will politically benefit the BJP or not.